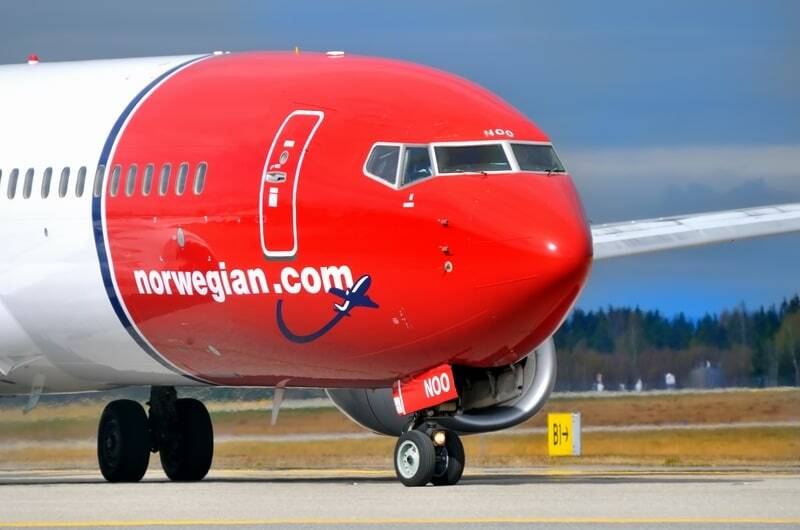 Economic problems continue also for the low-cost carrier Norwegian Air, which is expected to cut some connections and bases in some European and US airports in the near future. 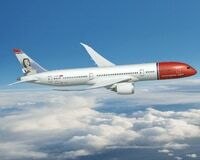 A decision explained to the press by Chief Commercial Officer (CCO) Helga Bollmann Leknes that led it to reduce costs to avoid an unmanageable increase in debt, but at the same time will lead to a downsizing of Norwegian Air.  Among the hubs that will be closed there is also that of the B-737 MAX at the Rome-Fiumicino airport where the Norwegian airline's aircraft will continue to fly but will not sustain during the night; to the Italian one will be added the bases of Palma de Mallorca and Tenerife in Spain and those of Stewart and Providence in the United States. Cuts that will also lead to a reduction in personnel.